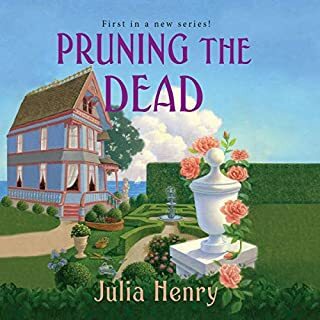 When Monica Albertson comes to Cranberry Cove - a charming town on the eastern shore of Lake Michigan - to help her half brother, Jeff, on his cranberry farm, the last thing she expects to harvest is a dead body. 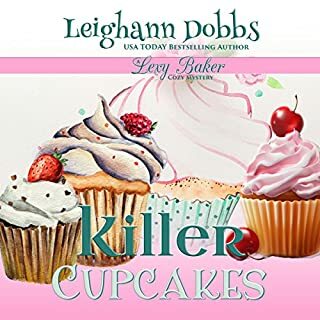 It seems that Sam Culbert, who ran the farm while Jeff was deployed overseas, had some juicy secrets that soon prove fatal, and Jeff is ripe for the picking as a prime suspect. 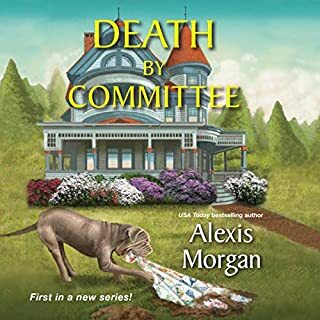 Forming an uneasy alliance with her high-maintenance stepmother, Monica has her hands full trying to save the farm while searching for a killer. Culbert made plenty of enemies in the quaint small town, but which one was desperate enough to kill? 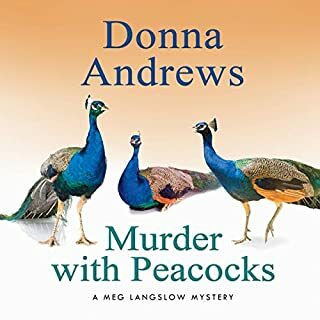 This was an okay start to a new cozy mystery series. I felt like the lead character got stuck on one suspect and that was very annoying. Overall the book was pretty good and I will read the next one. 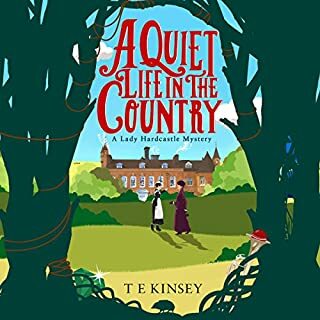 This is a fun cozy mystery with likable characters. I did find it was streched out meaninglessly in places. Do we really need to read that she got up showered and got dressed? Is there a page minimum that needs to be met? if there isn't something meaningful to be said i would rather the book was shorter. 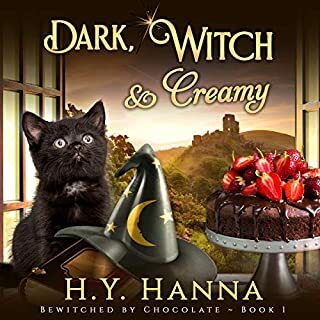 I enjoyed reading this mystery with Cranberry and characters Jeff, Monica, and Greg. I tried solve it but figured it out when it was revealed. Did Romy Nordlinger do a good job differentiating all the characters? How? Was Berried Secrets worth the listening time? once i got 3/4 of the way through then i could listen all the time. I will listen to the second book and see what i think but i just did not get the urge to go straight into the next book. Body in the Cranberry Bog! What made the experience of listening to Berried Secrets the most enjoyable? The narration by Romy Nordlinger fitted well with the story. What was one of the most memorable moments of Berried Secrets? When Monica and Jeff realise that his mother isn't just visiting...but staying! When the pieces finally fitted into place for Monica. I would have liked to, but not always possible. 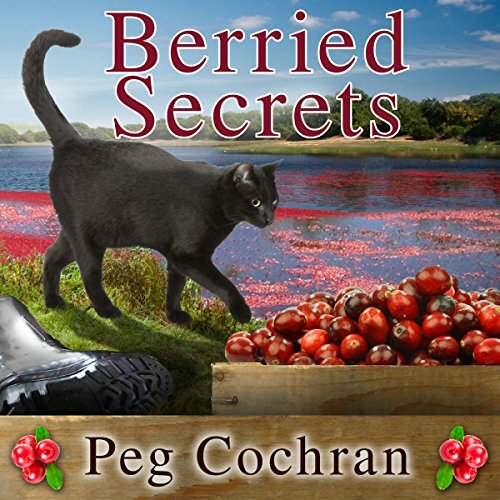 Great New series by Peg Cochran. Plan on getting more of this series as they come out.